Software Included - Windows Defender, CCleaner, Speccy, Open Office, TeamViewer, VLC Player, Chrome and Fully Activated Windows. Our gaming PCs are made using brand new components excluding the motherboard, RAM, AND CPU and come pre-installed with a Genuine Windows 10 64-Bit license. This item is built/tested/cleaned on site by our team of highly skilled engineers and fully functional as intended. 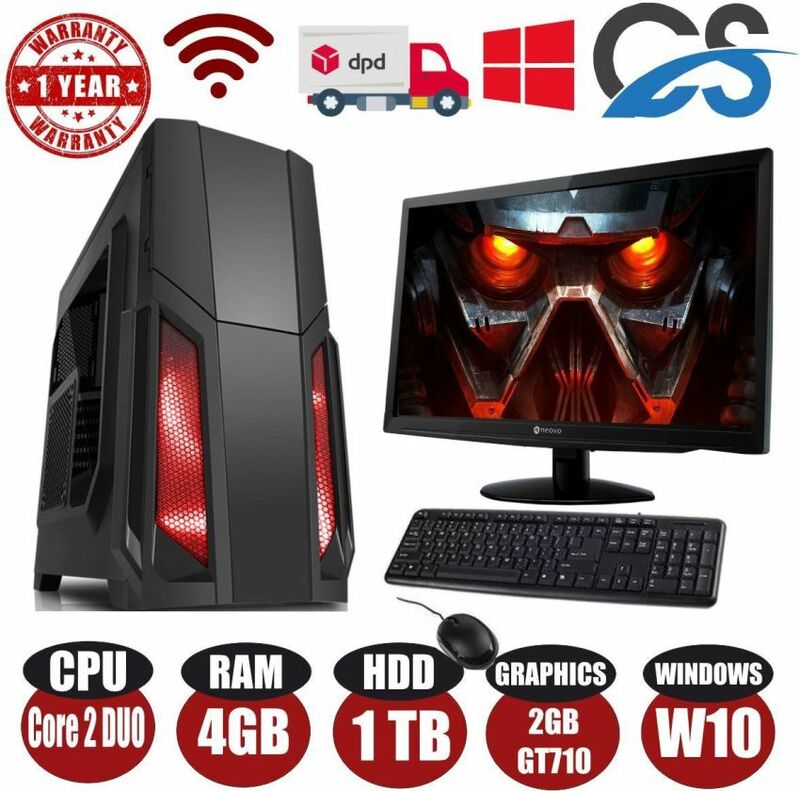 All "New(Other)" condition Gaming PC's will come with 12 months warranty with Computer Specialist.